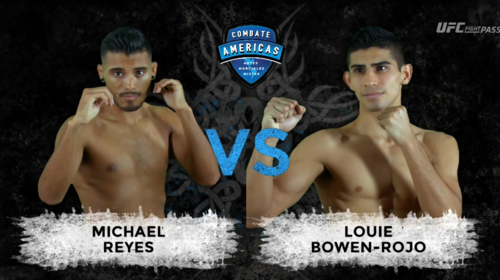 Combate Americas: LA Aftershocks from April 18, 2016. 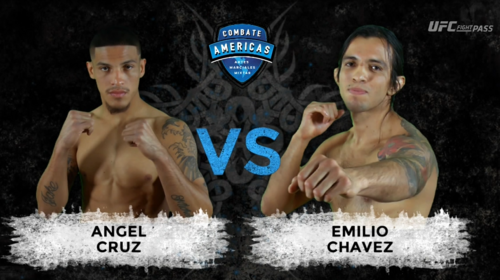 Emilio Chavez vs Angel Luis Cruz Combate Americas: LA Aftershocks Apr 18, 2016 (20:24) Emilio Chavez vs Angel Luis Cruz Combate Americas: LA Aftershocks from April 18, 2016 in Los Angeles, CA. 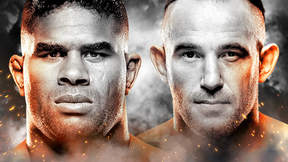 Kyle Estrada vs Jonathan Santa Maria Combate Americas: LA Aftershocks Apr 18, 2016 (9:42) Kyle Estrada vs Jonathan Santa Maria Combate Americas: LA Aftershocks from April 18, 2016 in Los Angeles, CA. 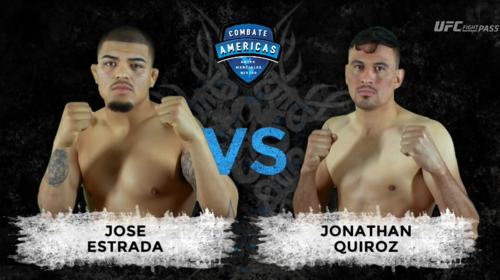 Jose Estrada vs Jonathan Quiroz Combate Americas: LA Aftershocks Apr 18, 2016 (12:46) Jose Estrada vs Jonathan Quiroz Combate Americas: LA Aftershocks from April 18, 2016 in Los Angeles, CA. 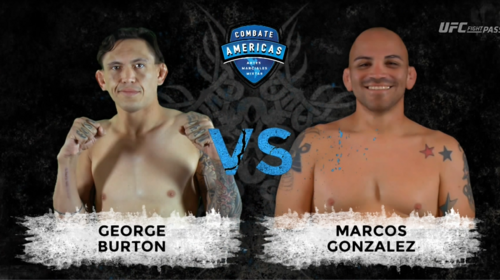 Marcos Gonzalez vs George Burton Combate Americas: LA Aftershocks Apr 18, 2016 (24:58) Marcos Gonzalez vs George Burton Combate Americas: LA Aftershocks from April 18, 2016 in Los Angeles, CA. 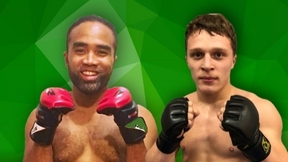 Richard Louie Bowen Rojo Jr. vs Michael Reyes Combate Americas: LA Aftershocks Apr 18, 2016 (9:30) Richard Louie Bowen Rojo Jr. vs Michael Reyes Combate Americas: LA Aftershocks from April 18, 2016 in Los Angeles, CA.